I’m a stage actor. You know, I was – I cut my teeth on stage, you know. 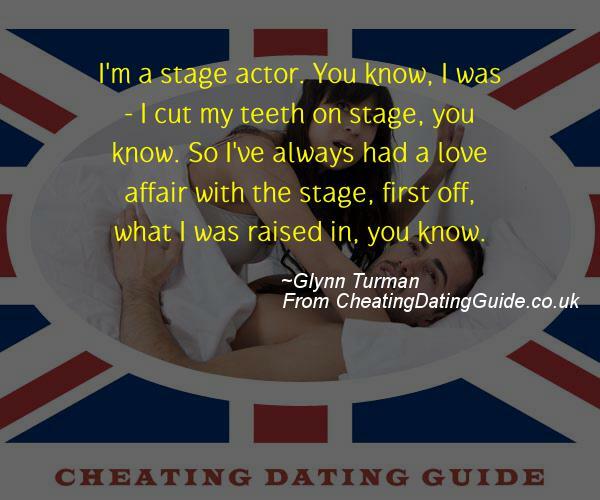 So I’ve always had a love affair with the stage, first off, what I was raised in, you know. Next post: My views about the safety of Jews in the world have not been changed by the work on the Dreyfus affair or, for that matter, by the work I did on Franz Kafka for the book on him I published a year before the Dreyfus book appeared. Previous post: Fame looks like a really hairy affair. But if it’s part of the job, I’ll figure out a way to deal with it.